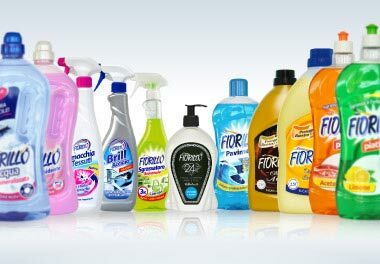 Fiorillo, detergents for home and personal care. 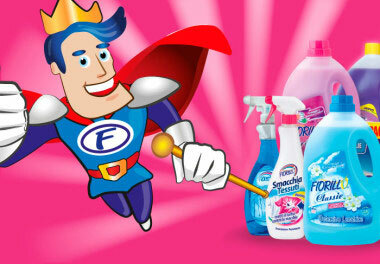 Discover our complete range of products for home and personal care. 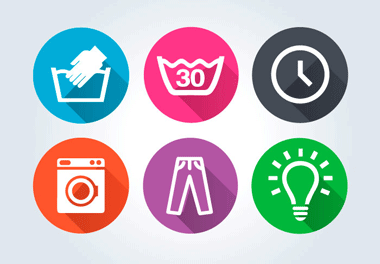 Advices for a perfect cleaning. The story, the quality, the respect for the environment. Discover our values.